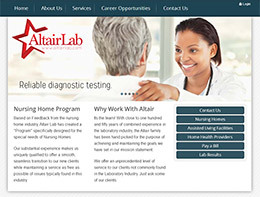 This software company needed a website to connect its client base to feature-rich software components powered by the Altair Commerce Engine. 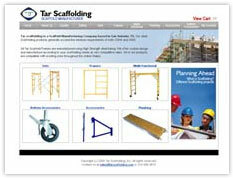 Online, secure, and versatile. 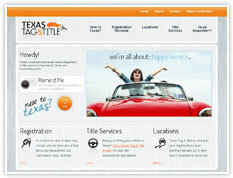 Happy Service is what Texas Tag & Title is all about while handling your vehicle's Texas registration. Reliable, skilled, professional tutors on a mission to support kids in their education, overcome the hurdles, and be successful. Stone Oak, San Antonio, Texas. 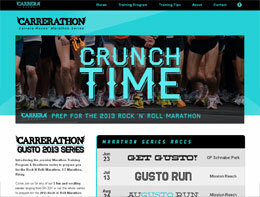 Anger Solutions Network is dedicated to the education and resources supporting healthy anger. 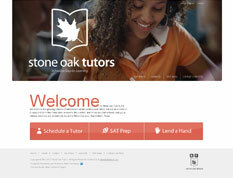 Stone Oak, San Antonio, Texas. 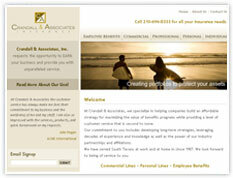 All American Resource Group aims to deliver "second-to-none service" in insurance and employee benefits. 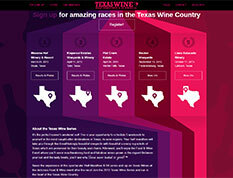 The Texas Wine Half Marathon and 5k Series features five weekend races through gorgeous vineyards in the wine regions of Texas with wine tasting in the afternoon. 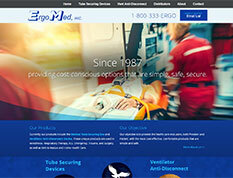 ErgoMed, Inc. aims to supply both providers and patients with safe, comfortable, and cost effective American-made medical devices to both domestic and foreign markets. 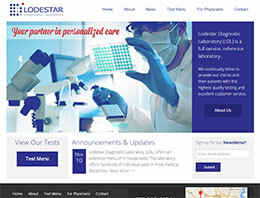 Lodestar Diagnostic Laboratory is a full service, reference laboratory in Houston, Texas. 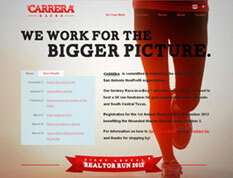 Carrerra Races, Inc is a premier race company focusing on creating awareness and opportunity for nonprofit organizations. 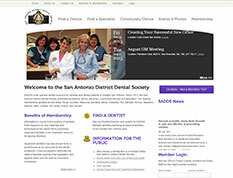 The doctors of Oak Hills Women's Center are dedicated to providing the best possible care to the women of San Antonio. San Antonio photographer launches her new website to showcase how she captures moments of this amazing thing we call life. 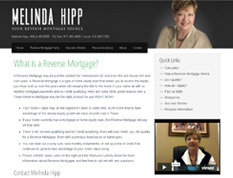 Melinda Hipp - A Reverse Mortgage may be just the solution for homeowners 62 and over who are house rich and cash poor. 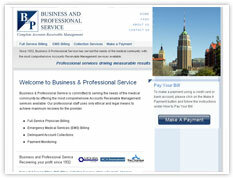 The San Antonio District Dental Society has been promoting excellency, ethics, and community involvement in the dental community since 1913.
allPay HR inc. offers businesses, large and small, complete payroll and HR services. 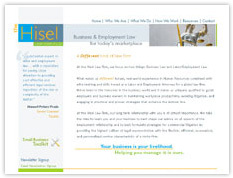 Specializing in helping companies build an affordable strategy for maximizing the value of benefits programs. 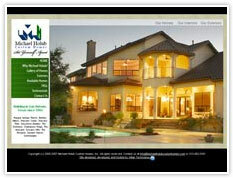 Parade of Homes winner for 5 years in a row, this custom-home builder showcases majestic homes online to a global marketplace. 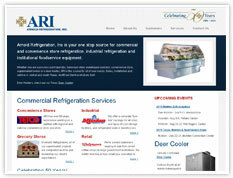 Your one stop source for commercial and convenience store refrigeration, industrial refrigeration and institutional foodservice equipment. The Public Choice Society is an organization which facilitate the exchange of work, and ideas, at the intersection between economics, political science, and sociology. 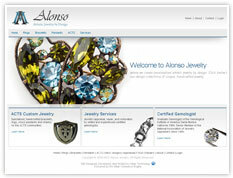 Certified Gemologist, jewelry by design, and a rich selection of ACTS jewelry backed by a B2B platform to manages reseller relationships. 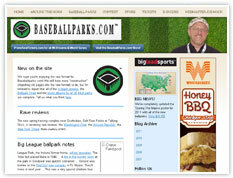 Baseballparks.com, run by Joe Mock, is a one-stop destination for information, reviews and photos of all of your favorite baseball parks. 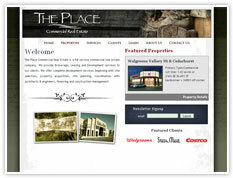 The Place real estate got a new face for their website which better matches the company's attitude and style. 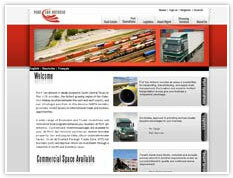 Port SA chose the Altair Commerce Engine for its flexible Content Management System, robust features sets, integration capabilities, plug-in modules, and strong intranet components. 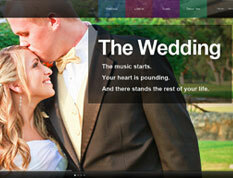 The unveiling to the global user community is now in English and Spanish. 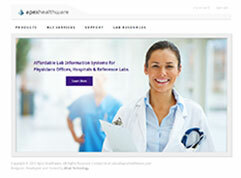 Committed to serving the needs of the medical community by offering the most comprehensive Accounts Receivable Management services available. Outsmarting its competition with an online store, this San Antonio company sells throughout Texas with a demonstrated increase in market share each quarter.